At Bridge Communities, we are lucky to have amazing volunteers that work not only with the parents in Bridge, but with their children as well. 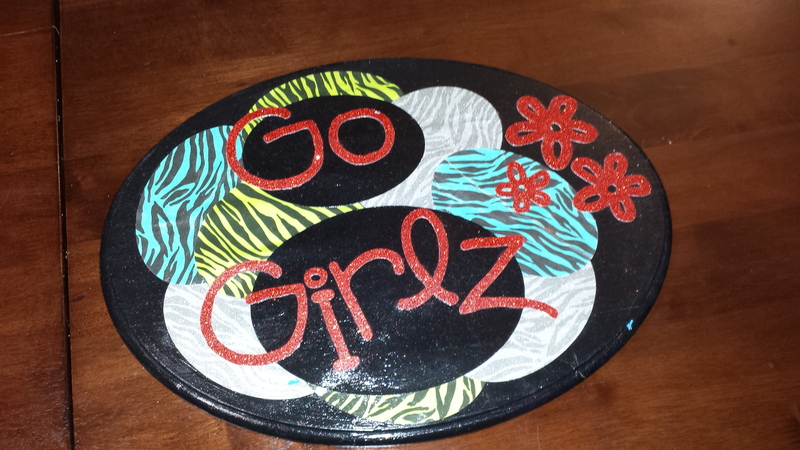 The Go Girlz program, geared toward helping teen and pre-teen girls, was started by volunteers Tressa Kett and Judi Anderson in July 2012. The group meets every other Wednesday night at the Naperville campus’ Learning Resource Center (LRC). They work on life skills in the group, too. The girls planned the Halloween party and the picnic for the younger kids—making the decorations, deciding what food should be served, and more. Coming up this spring, the girls are volunteering to teach the younger kids a flash mob dance, and they’re holding a mother’s day brunch at the LRC for their moms. Are you interested in getting more involved at Bridge Communities? Visit https://www.bridgecommunities.org/How-you-can-help/index.html for more ways that YOU can make a difference in the lives of our families.